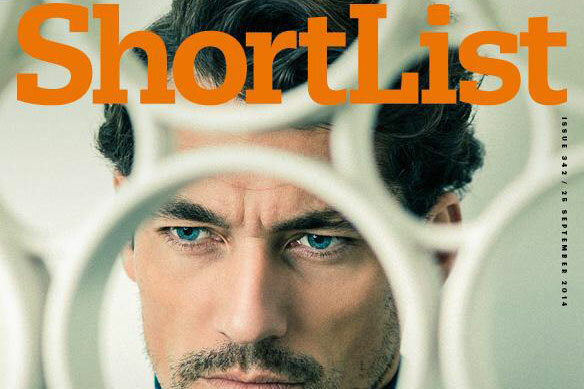 ShortList has the highest combined print and digital circulation of any men's magazine in the UK and Ireland at 505,562, according to figures from the Audit Bureau of Circulations. The top two spots in the ABC's table measuring the combined print and digital circulations of men's magazines, which covers the second half of 2015, were taken by free publications. ShortList topped the list after a 1.0 per cent increase compared to the same period in 2014 and a 0.7 per cent increase on the first half of 2015. Sport, which is owned by UTV media, followed with a combined print and digital circulation of 304,899, an increase of 1.1 per cent year on year. Men’s Health remains the most widely circulated magazine with actively purchased copies, with a combined circulation of 194,662 – a increase of 0.4 per cent campared with the first half of 2015 but a 2.7 per cent fall year-on-year. The biggest climber in the category is Forever Sports, the Haymarket magazine produced under contract for Sports Direct. Forever Sports broke the six-figure barrier for the first time, representing a 16.5 per cent increase year-on-year and 15.9 per cent on the first half of the year. Kevin Costello, the chief executive of Haymarket Media Group, the publisher of Campaign, said: "It’s fantastic news to see Forever Sports, launched initially as a print brand, go from strength to strength and post an ABC of almost 105,000. "I’m also delighted, given the market, to see our automotive brands reporting positive multi-platform growth - including some notable wins in print. Whilst increasing numbers choose to access our content digitally, it’s clear that Haymarket brands have the attributes that offer unique value to consumers. Men’s Fitness, published by Dennis, saw the biggest year-on-year fall in the men’s magazine sector at 32.3 per cent. The paid-for men's sector has faced a torrid time and Bauer shut FHM and Zoo because of plunging circulation in November.